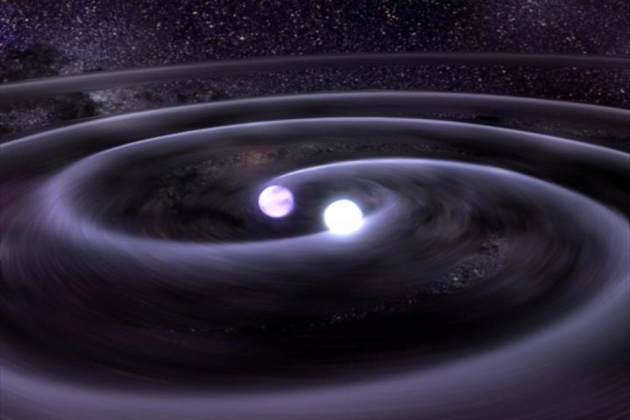 The Laser Interferometer Gravitational Wave Observatory (LIGO) recently achieved a scientific breakthrough, completing work that detected gravitational waves. This confirms a major prediction of Albert Einstein’s 1915 general theory of relativity and opens an unprecedented new window into the cosmos. In 2011, the LIGO Scientific Corporation partnered with Internet2 to solve two major barriers to completing this initiative. The large number of partners involved in this virtual organization created major challenges in identity management. LIGO joined InCommon, Internet2’s trust and identity management infrastructure, to allow its hundreds of scientists to use existing credentials from their home university or research organization. This gave the researchers safe and secure access, and single sign-on convenience, to global collaboration tools and resources. “This is an amazing breakthrough and really speaks to the power of collaboration, as well as how this type of scientific discovery is propelled through integrated, thoughtful infrastructure,” said Florence Hudson, Internet2, chief innovation officer. LIGO also needed to find a single, coherent way of tracking complex group memberships and relationships among its various labs and facilities. LIGO selected Grouper from Internet2 as the single place where the information about groups, memberships, and roles would be housed and from which other pieces of the infrastructure could draw. “LIGO uses tools created by many other scientists and technologists to help make discoveries. This collaboration includes 1000 scientists from over 80 different universities and research institutes around the world,” said Warren Anderson, LIGO scientist and IAM manager. “It is a significant challenge to keep track of LIGO participants, their roles, and what shared resources they have access to. “Furthermore, LIGO is collaborating with astronomers all over the globe who are looking at the sky at the same time, but with different types of instruments, and needs ways to share discoveries securely.